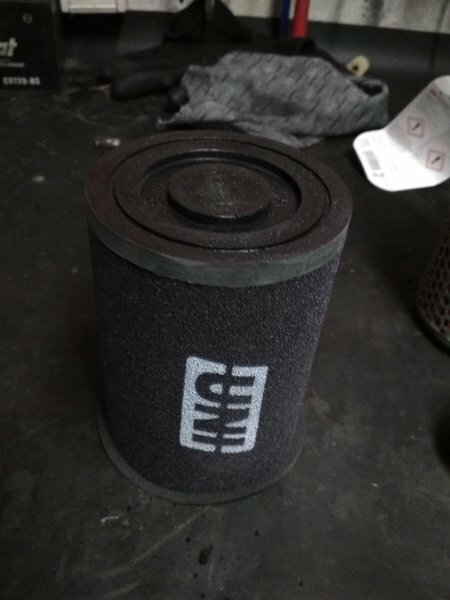 If you are a fan of washable foam filters as I am you will have a hard time finding foam filter for CB 500. But luckily there is UNI foam filter (NU-4034) that is produced for CX 500 (78-82) and GL 500 (81-82) which has almost identical size as CB 500 and price is 18£ which is more affordable compared to K&N 67£ *(eBay prices with shipping). But there is one catch before you can insert filter you will need to grind a 1mm from a top end cap with a file and after that, it will slide in a case as OEM one. 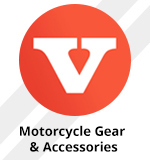 After I installed filter I immediately notice that throttle response was better engine could rev it faster and you could feel more torque and responsiveness during a ride. Tested with 38 slow jet, 125 main jet, two shims under the needle, UNI air filter and open exhaust can. Cool! You can also do very similar things with the K&N filters of the same type... sometimes the CX500 version is cheaper than the CB500 version.